One Bedroom Ocean View Condos for rent. Completely furnished also with washer/dryer. Starting at $995/month. Starting Oct 1, 2015-April 30, 2016. 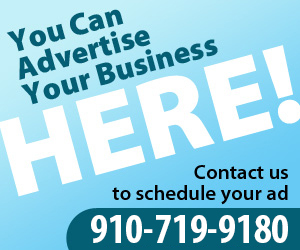 For more details, call 910-256-9100.